The terrorism and civil wars engulfing Central Asia, the Middle East and North Africa seriously affect India's strategic interests in these regions, international affairs observers Amrita Dhillon and Amit Sinha told Sputnik, explaining how the armed struggles in Syria, Libya, and Afghanistan had hurt India and why New Delhi is supporting Damascus. The recent talks between US diplomats and the Taliban* "completely go against Washington's policy of not negotiating with the terrorists," opined Amit Sinha, an expert on the Middle East crisis and former consultant to the UN Migration Agency. "Talking to the representative of Taliban will be another disaster in regard to their Afghanistan policy," Sinha told Sputnik. "India stands with the legitimate Kabul government and is concerned about Islamabad's interference in Kabul's internal policies. The Taliban is Pakistan's only ally among Afghanistan's political actors." On July 25, The Wall Street Journal broke that Alice Wells, deputy assistant secretary for South and Central Asia at the US State Department, had met with the representatives of the Afghan Taliban in Qatar. The Afghan Taliban has not been included in Washington's list of Foreign Terrorist Organizations so far, although the US State Department designated its offspring, Tehrik-e Taliban Pakistan (TTP), as a terrorist organization in 2010. Earlier, a 2002 executive order had labeled the Taliban as a "Specially Designated Global Terrorist Entity." The Indian expert noted that Pakistan continues to provide safe havens for the Taliban and its Haqqani branch in Pakistan. "Islamabad has granted direct intelligence and military aid to both groups, resulting in the deaths of US and Afghan soldiers, and above all, the civilians, destabilizing entire Afghanistan," the former UN consultant pointed out. "The US needs to challenge Islamabad if they want to eradicate Pakistan-sponsored terror outfits and bring an end to the longstanding war in the region." New Delhi casts a wary eye on Washington's diplomatic maneuvers in Afghanistan and with good reason: Over the last 17 years the US and its NATO allies created nothing less than a "belt of instability" stretching from Central Asia — India's immediate neighborhood — to the Middle East and North Africa, the so-called MENA region. According to Sinha, New Delhi attaches great importance to the MENA region; however, the destabilization of the Middle East and North Africa had also affected India. "First, New Delhi's national interest lies in its citizen's interests," the expert explained. "The huge Indian diaspora makes the Middle East and North African region an additional state of India… The Middle East and North Africa is a region where the Indian diasporas were flourishing. Overseas Indians were (conducting) trade, but the turmoil in Libya and Syria took away many jobs." Fighters of Libyan forces allied with the U.N.-backed government take position near the front line of fighting with Islamic State militants in Ghiza Bahriya district in Sirte, Libya November 22, 2016. He pointed out that Tripoli and New Delhi had long maintained political and economic ties. "If we look at the figures then even during the global recession, two economies (India and Libya) witnessed a five-fold increase in trade, from $221 million in 2006-07 to $ 1.1 billion in 2010-11, but this crisis pushed it back to $130 million trade FY 2015-16," Sinha emphasized. The Indian expert highlighted that the US sanctions imposed on "undesired" governments usually hit ordinary citizens and expats. "Second, India's national security aspirations are rising in what it observes as its extended neighborhood including the Indian Ocean," he stressed. "The Middle East is strategically interrelated to South Asia and India in particular. There is another reason for New Delhi to keep an eye on Middle Eastern affairs: energy security. "Energy is one of the key issues for India in the Middle East. Taking oil as an example, New Delhi's net oil imports as a percentage of demand grew from 42 percent in 1990 to an estimated 71 percent in 2012. It induces New Delhi to increase its own influence and avoid China having leverage over its energy security in the region," the former UN consultant underscored. "From the current government's proactive approach, India's 'Link West' policy has evolved into 'Think West.'" At the same time, India continues to wage a sovereign foreign policy, independent from the foreign strategy of Western powers: "Despite US sanctions, India preferred not to bow down; instead, it has shown a brave example and continued its business with Syria," Sinha remarked. Amrita Dhillon, a foreign policy analyst and founding editor of the Indian online magazine The Kootneeti, echoes Sinha: She highlighted that India and Syria are "closely connected and no external force could move India from its determination to wage its sovereign policies in the Middle East or anywhere." "India is against any kind of foreign intervention in Syria, and fully supports the Syrian motive to rebuild the country and stands with the Syrian community," she told Sputnik. "Recently, Indian Prime Minister Modi announced 1,000 scholarships for Syrian nationals. In the upcoming 60th Damascus Trade Fair, India is one of the leading members to send a high-level government and business delegation. India is eager to rebuild Syria." Dhillon recalled that on August 1, in an address to Indian media, Syrian Ambassador to India H.E. Riad Kamel Abbas "lauded the enthusiastic Indian approach towards the rebuilding of Syria." "There is a long list of Indian companies from both government and the private sector which will assist in rebuilding Syria. Some of them include BHEL, ONGC Videsh," the analyst pointed out. 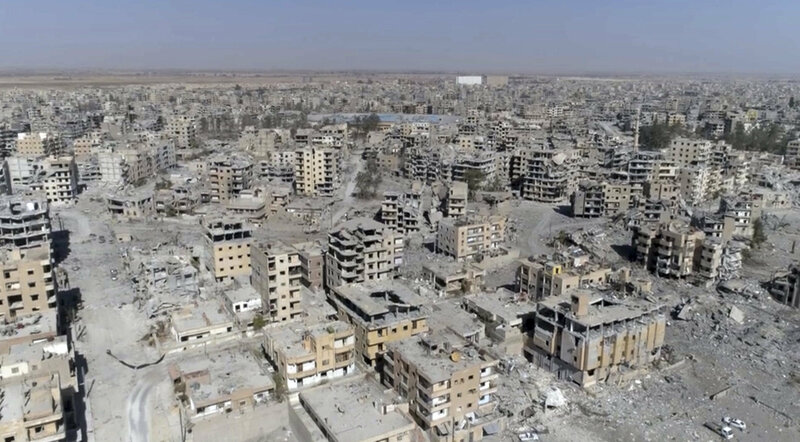 The Syrian unrest, part of the broader Arab Spring, kicked off in 2011 and escalated into a civil war involving regional and external players as well as various non-state actors and terrorist organizations. The US meddled in the Syrian conflict in 2014, receiving no official approval by the legitimate government of Syria or the UN. In September 2015, Russia stepped in at the request of Damascus and became a game-changer in the longstanding conflict. 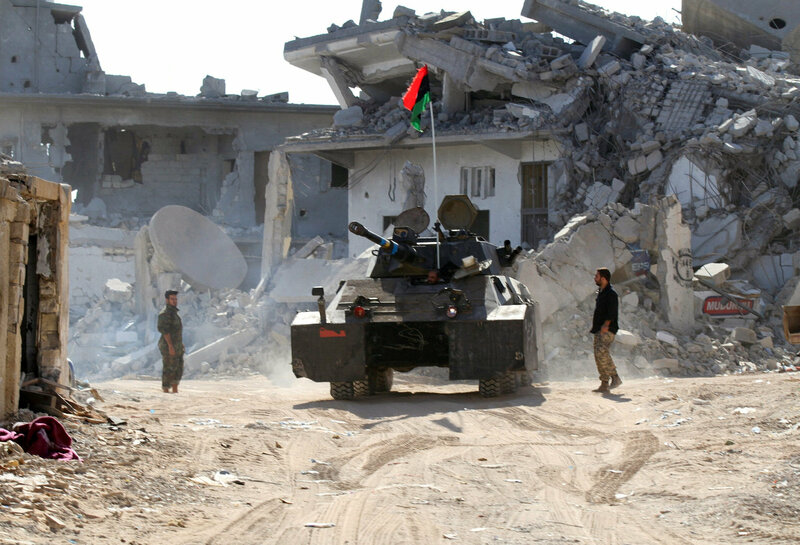 Earlier, in 2011, Libya had fallen prey to internal turmoil, accompanied by a NATO invasion. The country has ended up as a failed state with two rival governments and terrorists operating on the ground. The US 2001 invasion of Afghanistan has turned into the longest war in American history. The Afghan government is still struggling to establish peace and order in the country, which is being torn by various terrorist groups including the Taliban*, al-Qaeda*, Daesh (ISIS/ISIL)* and their affiliates. *Daesh (ISIS/ISIL/IS/Islamic State), al-Qaeda, Taliban — are terrorist organizations banned in Russia. Amrita Dhillon is a Foreign Policy Analyst and also the Founding Editor of The Kootneeti, a New Delhi headquartered multilingual publication on International Relations & Diplomacy. Amit Sinha is an expert on the Middle East crisis. He is also a former Consultant to the UN Migration Agency.